The Oscar nominations time has come and here we present the eligible scores that have the quality to enter the final five list. The choices are subjective of course and you are free to express your opinion in the comments section. Greenwood’s fourth collaboration with director Paul Thomas Anderson is once more musically impressive (the other three being THERE WILL BE BLOOD in 2007, THE MASTER in 2012 and INHERENT VICE in 2014). 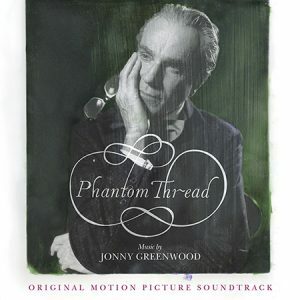 The composer has a very clear vision of what the movie needs, and this is a string-heavy orchestra with the piano as the leading instrument, an elegant and extremely elaborate work for the movie’s main character, a controlled and strong willed famous dressmaker who has a life changing romantic relationship in the 1950s London. The composer acknowledged the need for a big orchestral approach but he never becomes conventional. Greenwood uses instrumentation very carefully underlining the lead character and the world he lives in. He either uses the piano alone or with a solo violin accompaniment, or the string orchestra in full development but always with the lead character in mind. As the composed himself puts it…” I focused on what I imagined Reynolds (the main hero) would have listen to at the time, and settled on things like the Glen Gould recordings of Bach and some of the string-heavy jazz records from that decade, like Ben Webster’s Music for Loving”. (Esquire – 18.1.18 – Radiohead’s Jonny Greenwood Might Finally Get the Oscar He Deserve). 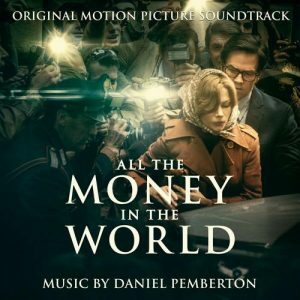 Daniel Pemberton worked for the second time with director Ridley Scott in ALL THE MONEY IN THE WORLD after their first professional meeting for THE COUNSELOR in 2013. The real life drama about the kidnapping of a Getty family heir in 1973 and how the family patriarch handled the matter regarding the ransom inspired the composer to create a very smart and effective score. The focus of the score is J.Paul Getty himself, a notoriously wealthy and frugal person. Pemberton’s musical approach is clearly Western European in structure, with waltz-like rhythms, and grand choral passages showcasing the larger-than-life persona of J. Paul Getty. Sometimes the listener might think that what he listens is the work of a great Central or Eastern European classical composer of the 19th Century, and this is the success of the score in my opinion, that it provides Ridley Scott’s vision the necessary irony giving the Getty character an outlandish, royal-like impression that comes in a total antithesis with the tragic story of the kidnapping. On the other hand there is also the music for the kidnappers, intense and brilliantly instrumented with focus on various forms of percussion. Benjamin Wallfisch had a tremendous year in 2017. He composed music for the most anticipated movie of the year, BLADE RUNNER 2049, for the most anticipated horror movie of the year, STEPHEN KING’S IT, gave two very well crafted scores for mediocre movies (BITTER HARVEST and ANNABELLE CREATION), but above all, he composed an astonishing symphonic score for Gore Verbinski’s movie A CURE FOR WELLNESS, a surrealistic nightmarish comment about consumerism that proved to be a visually gorgeous but unfulfilled filmic project. 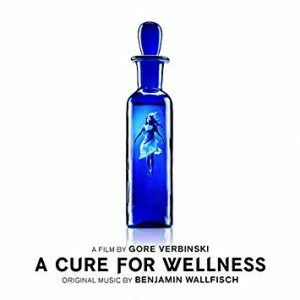 However, Benjamin Wallfisch’s score is definitely a winner. Offering a flair of mystery and uneasiness, enhancing the magnitude of the visuals and providing two very strong thematic ideas, a lullaby tune that mostly reflects the leading character’s subconscious need for absolution and a dark melody that reflects the nightmarish world of the wellness institute and its secrets. Actually I don’t believe that A CURE FOR WELLNESS is a strong contender for an Oscar nomination, for typical not artistic reasons of course, but I believe that – since it is eligible – I’m obliged to refer to it as one of the outstanding scores of the year. 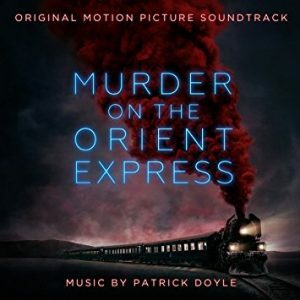 Dario Marianelli is a strong contender this year with his score for Joe Wright’s new movie. They formerly worked together for ATONEMENT in 2007, for which Marianelli got the Oscar for his music, for THE SOLOIST in 2009 and for ANNA KARENINA in 2012 (Oscar nomination). 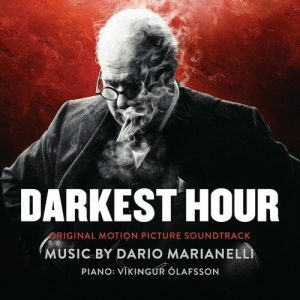 THE DARKEST HOUR is a movie about England’s most difficult and dark times of the 20th Century, the moments that led Winston Churchill to make the crucial decision of straight conflict with the Nazi Germany during the first moments of the Second World War. Marianelli chooses the solo piano to depict musically the loneliness of a great leader and propulsive rhythm and discreet militaristic percussions to highlight the stressful moments and the significance of the events. 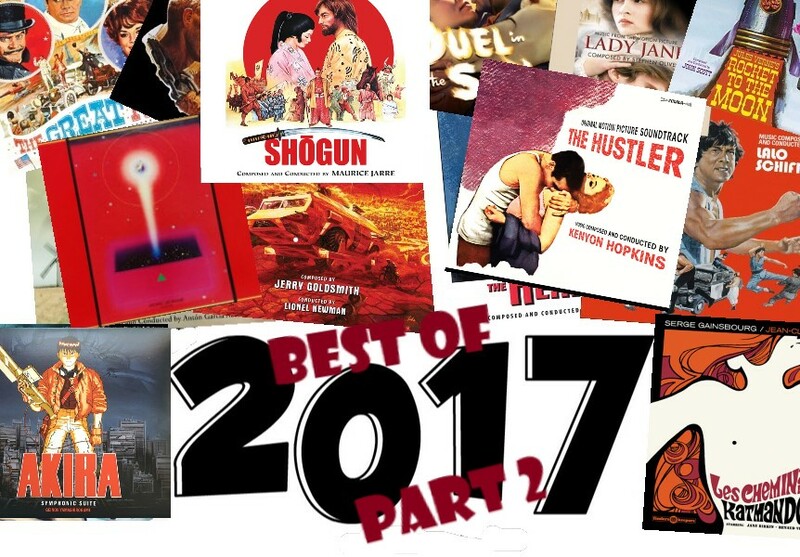 The movie has lost somehow its Oscar drive during the last month, but the value of the score is nomination worthy. 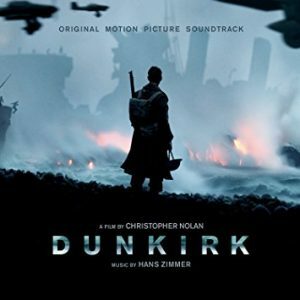 Hans Zimmer didn’t compose music to be enjoyed outside the movie, but the movie is strongly benefited by it. 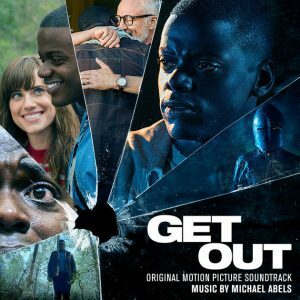 The score for GET OUT is the one I really hope will manage to get into the final five for the academy award. 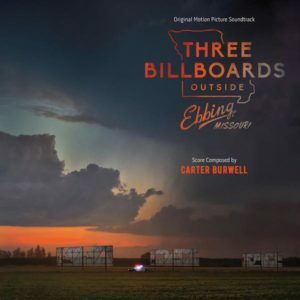 THREE BILLBOARDS OUTSIDE EBBING, MISSURI by Carter Burwell. Martin McDonagh’s movie is one of the pleasant surprises of 2017 award season, its music not excluded from the big party. Carter Burwell’s score has already been nominated for a golden globe award and it won’t catch us by surprise if it succeeds in getting a position among the five Oscar nominees. Burwell had another very fine score this year with Todd Haynes’ WONDERSTRUCK, but even if he composed a top notch score, the movie has lost its Oscar caliber, perhaps it didn’t even get into the Oscar radar at all. The music for THREE BILLBOARDS OUTSIDE EBBING, MISSURI is a completely different case. The movie races among the first for the Oscar contenders race and Carter Burwell has composed a couple of very strong and important thematic ideas for the film. He uses a contemporary folk style with a very strong theme with guitars (the one sounding like a Greek bouzouki) and rhythmic section on the one hand and a soft ballad for the more intimate moments of the film on the other. The only problem is that Martin McDonagh uses songs in crucial moments of the film that highlight the film’s characters (especially the Sam Rockwell one) and this will definitely affect the possibilities of entering the final five. 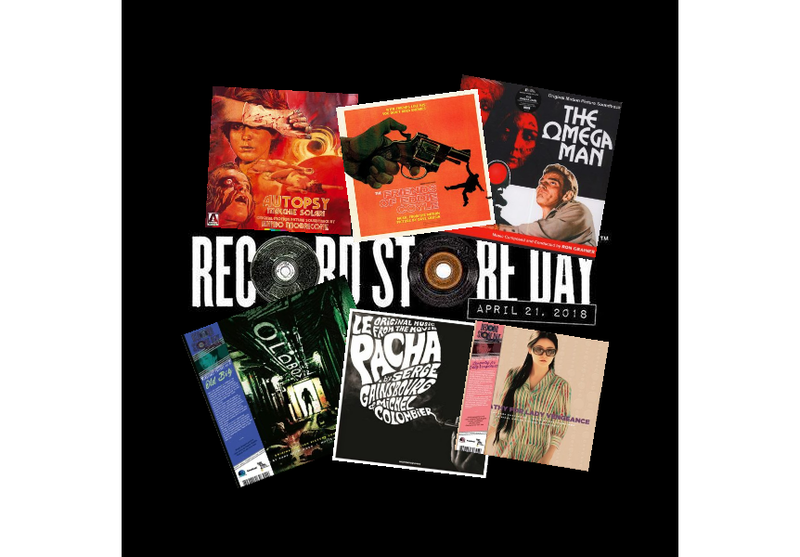 Who is the most Oscar nominated composer in the history of film music? Everyone knows the answer to this question, and the 87 year old legend is about to acclaim his fifty first nomination (perhaps fifty second if he receives a double nomination). John Williams has reduced his activity selecting to work only for Steven Spielberg and the Star Wars series movies during the last 10 years (with the exception of THE BOOK THIEF in 2013). During 2017, he composed the music for Steven Spielberg’s THE POST and the score for STAR WARS: THE LAST JEDI both of which are strong contenders to receive an academy award nomination. Actually his score for the THE LAST JEDI doesn’t contain new strong themes and this diminishes its possibility to get into the final five. 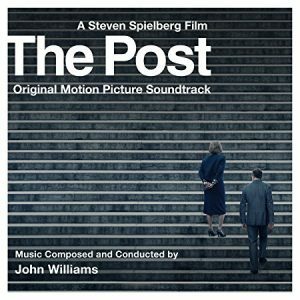 On the other hand, the score for THE POST is a work that might not have something new to offer musically but works perfectly in the movie, providing ideal balance in sequences with dynamic editing and little dialogue, or in climaxing moments that need a discreet orchestral touch like the one in THE POST. 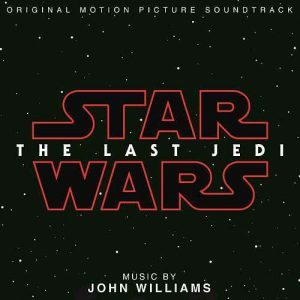 Definitely one of the best scores of 2017, Michael Giacchino’s music for the third and closing part of the new trilogy clearly follows a unique way of depicting musically the fate of the ape leader Caesar and it is absolutely focused on the character. Michael Giacchino utilizes the themes from the other two movies, and develops them in relevance with Caesar’s character change based on the critical moment of the movie when he loses his family, from sadness to anger until the finale’s absolution. The score also follows the agonizing attempt of the ape population to reach the land of their dreams. 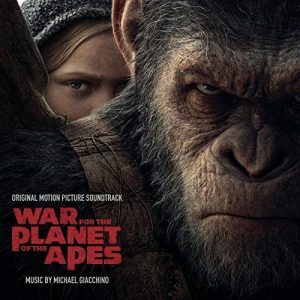 In this third movie, the apes have evolved emotionally and Giacchino illustrates this evolution by utilizing less atonal elements and giving an epic tone to his new and older themes without losing the inventiveness . After GET OUT this one is a huge favorite of mine and it would be a big pleasant surprise to see it in the final five. The choice of Alexandre Desplat as the composer of a Guillermo Del Toro’s movie was peculiar at first glance. Del Toro’s cinema is violent and cruel and to be honest I was very anxious to see the outcome of the chemistry with the Frenchman’s elegant and mostly conventional (regarding his out of France work) artistic style. Apparently it actually worked. Desplat not only provided what the movie really needed musically, but also “carries” the movie in very crucial moments that the director’s vision desperately needed support. The score highlights the romantic relationship between the mute girl and the amphibian man in a way that manages to humanize the male creature without becoming melodramatic. Desplat succeeded in similar situations in THE GRAND BUDAPEST HOTEL (2014) and in THE CURIOUS CASE OF BENJAMIN BUTTON (2008) managing to provide appeal and substance to surreal, unusual and fantastic characters. The music also plays for the water, the main element of the film so Desplat uses soft and warm orchestration that comes in ideal harmony with the fairy tale romance. His European origin is obvious in his choice of instrumentation, the use of waltz like motives, whistling and the accordion (voices for the mute girl) and he also uses his favorite inventive ostinatos to provide extra force to the expertly edited action scenes. 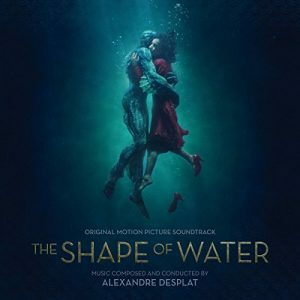 Alexandre Desplat finds fertile ground to unleash all his creativeness and distinctive style in THE SHAPE OF THE WATER and he is in my opinion the number one candidate to get the statue.